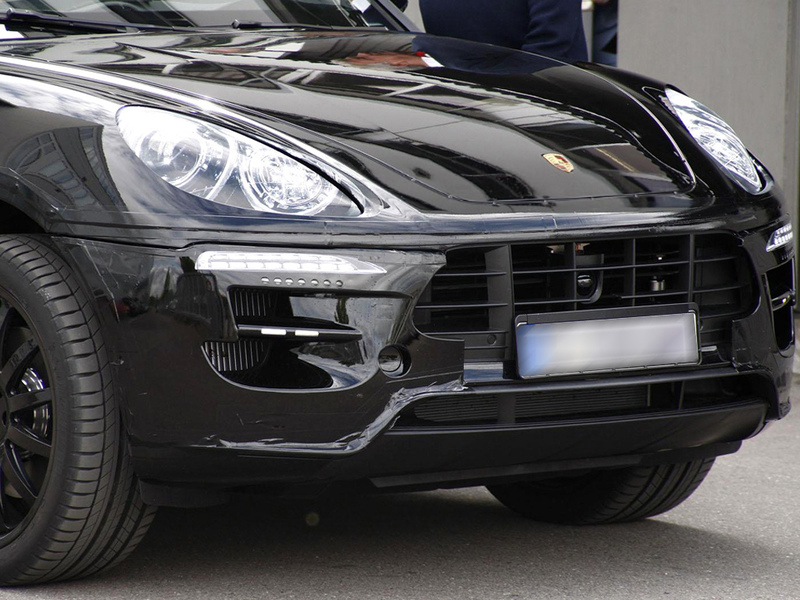 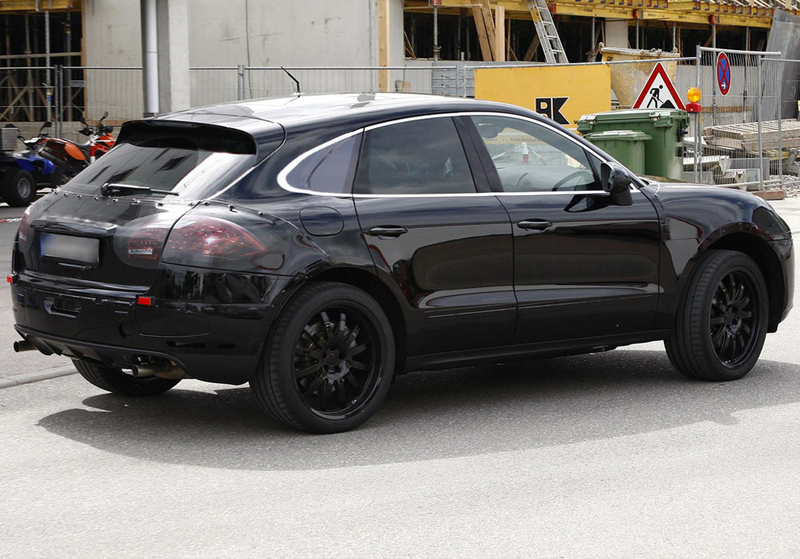 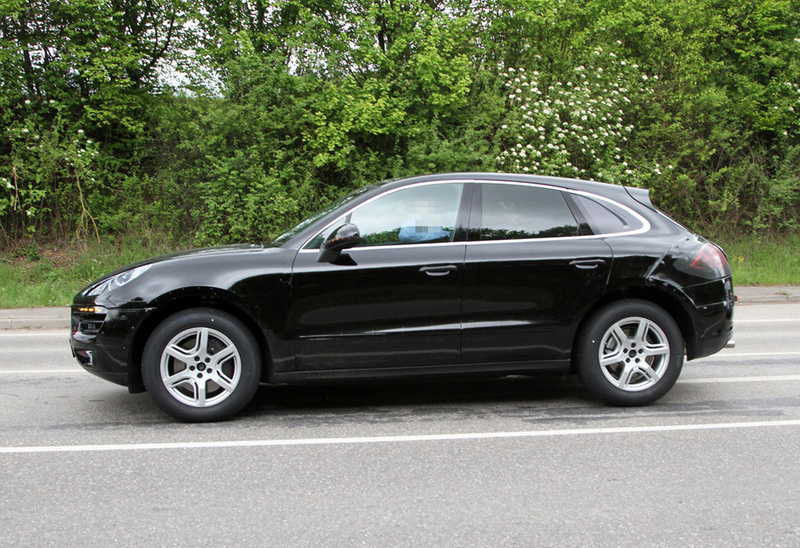 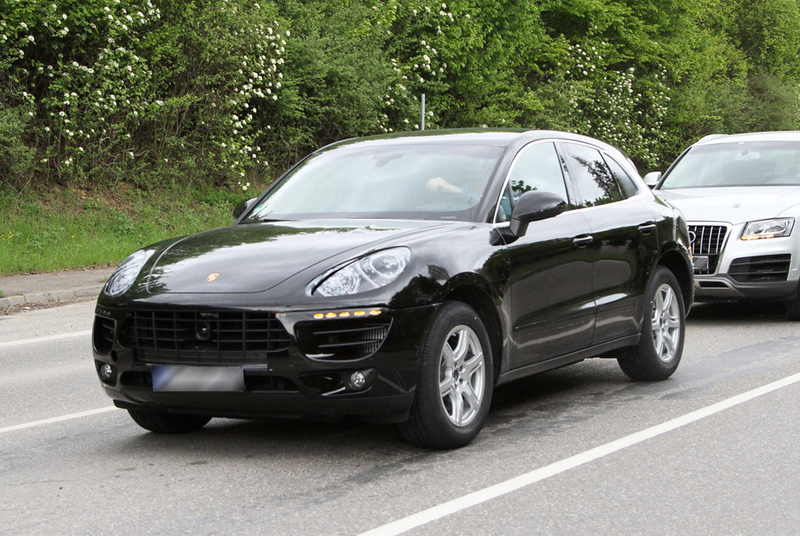 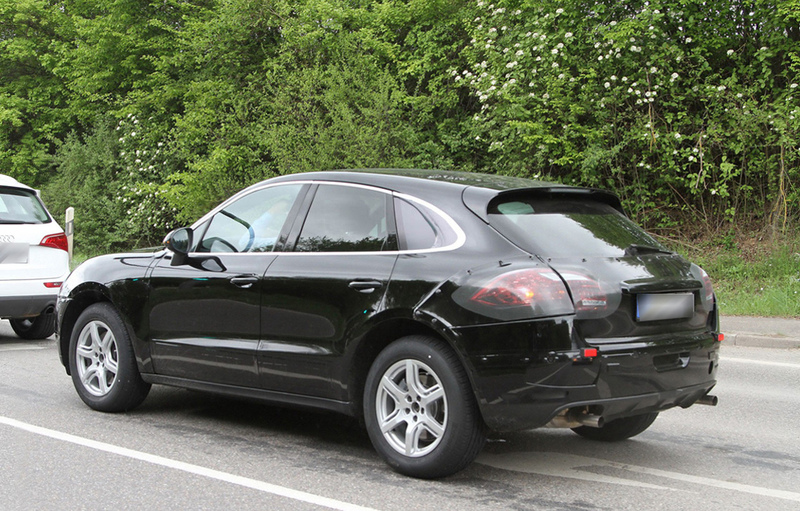 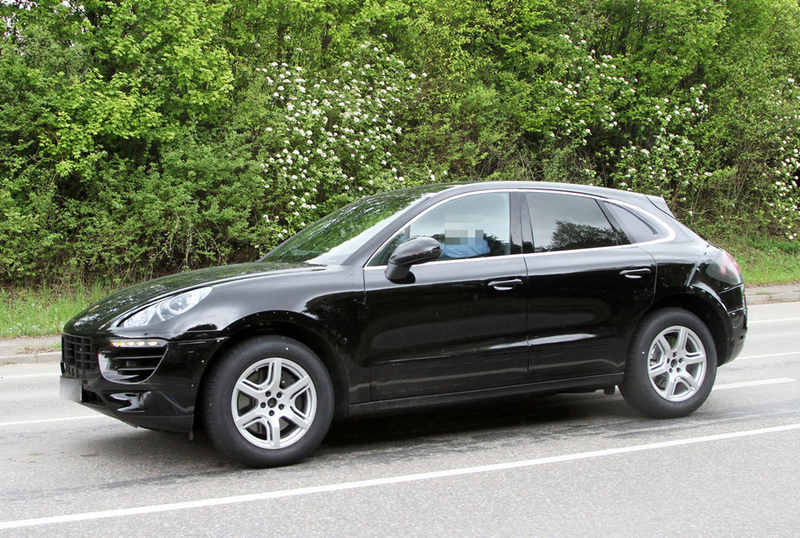 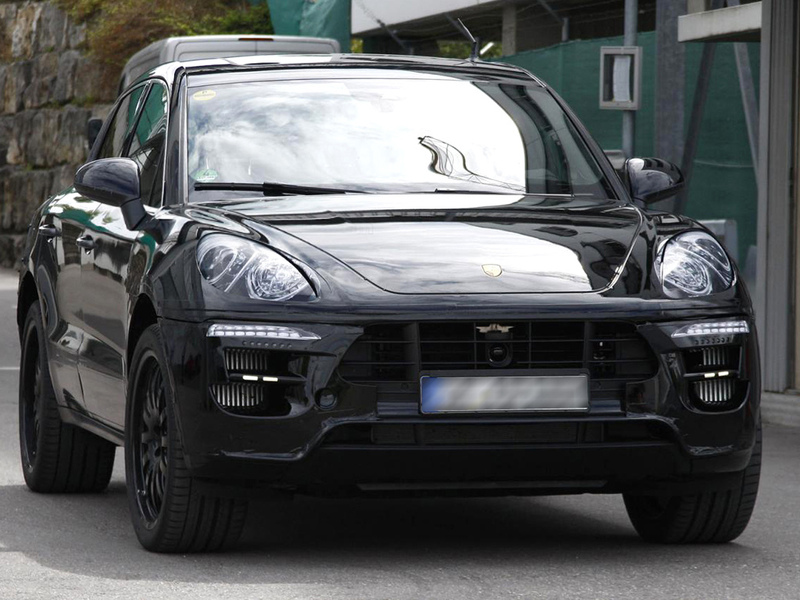 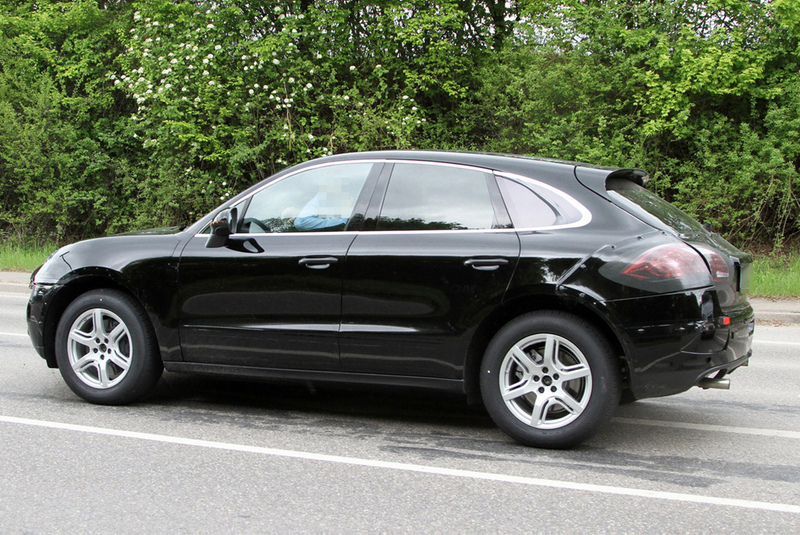 Porsche spy shots – Porsche Macan: What we have here is the new Porsche Macan. 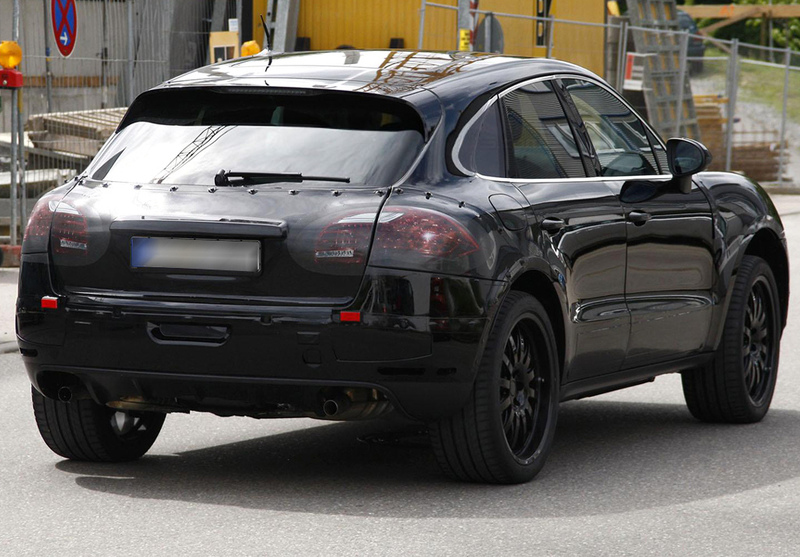 Our crafty spy shooters caught the vehicle testing in minimal camouflage. The new Compact Porsche SUV will go on sale late next year. 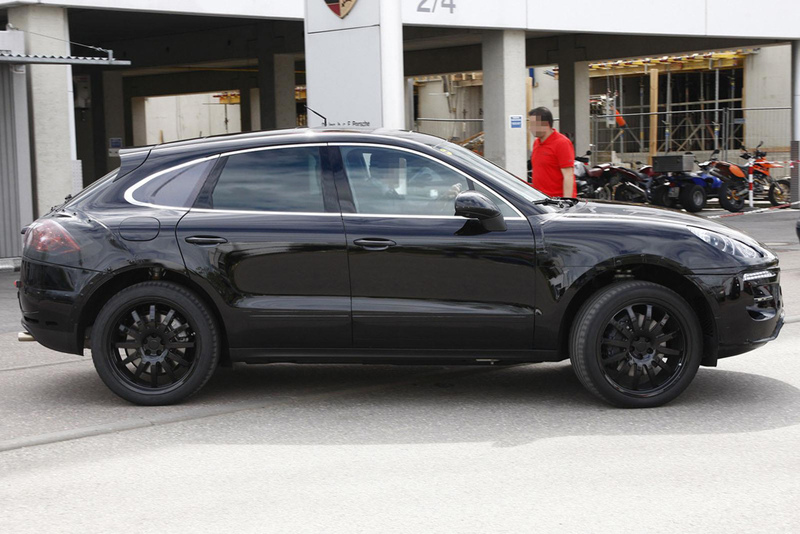 The Porsche Macan rides on the same platform as the Audi Q5 and will be built at the expanded Porsche plant in Leipzig, Germany. 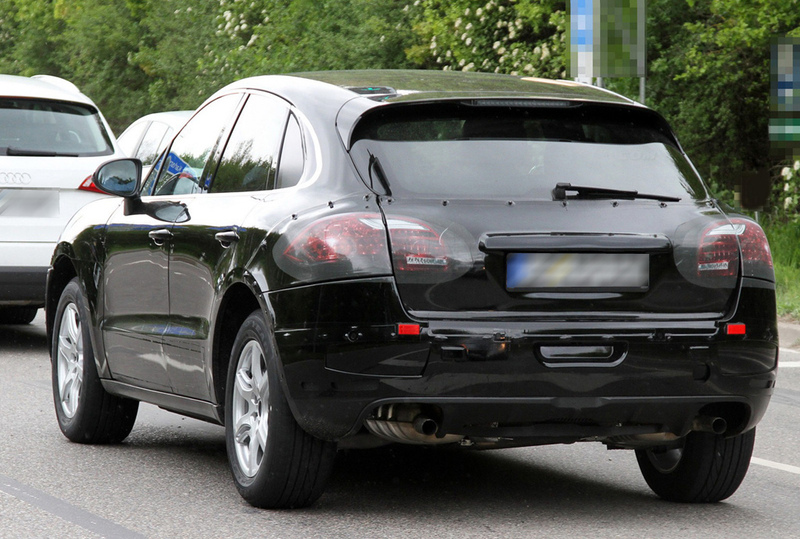 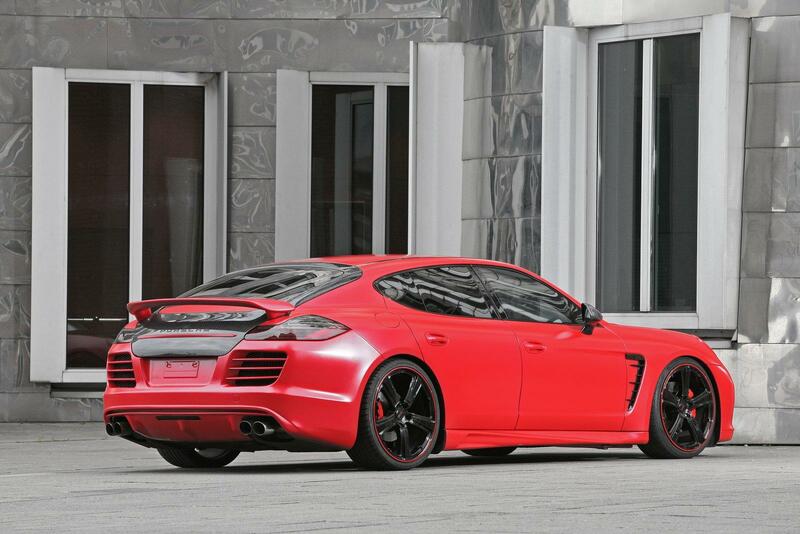 The headlights, taillights and chrome strip toward the rear are stickers, Porsche’s cheap camouflage. 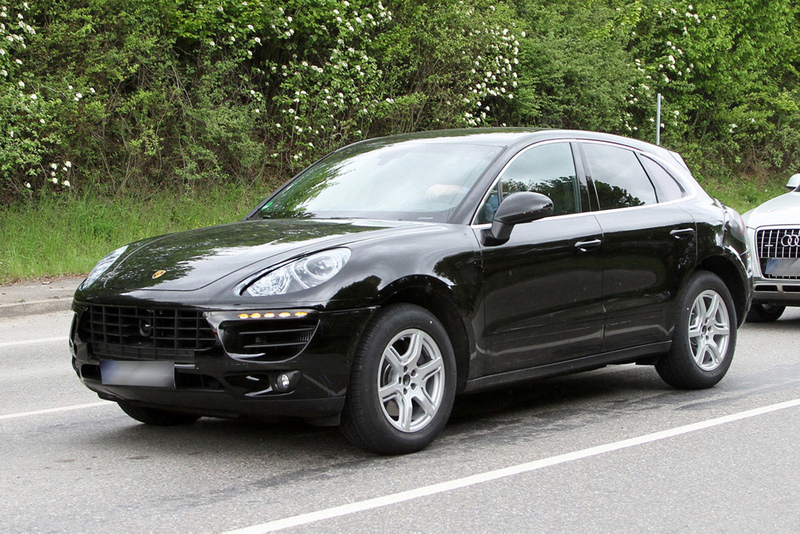 Differentiating it from the Porsche Cayenne, the Porsche Macan has a larger center grille, no creases on the hood, a sloped back and longer overhangs. 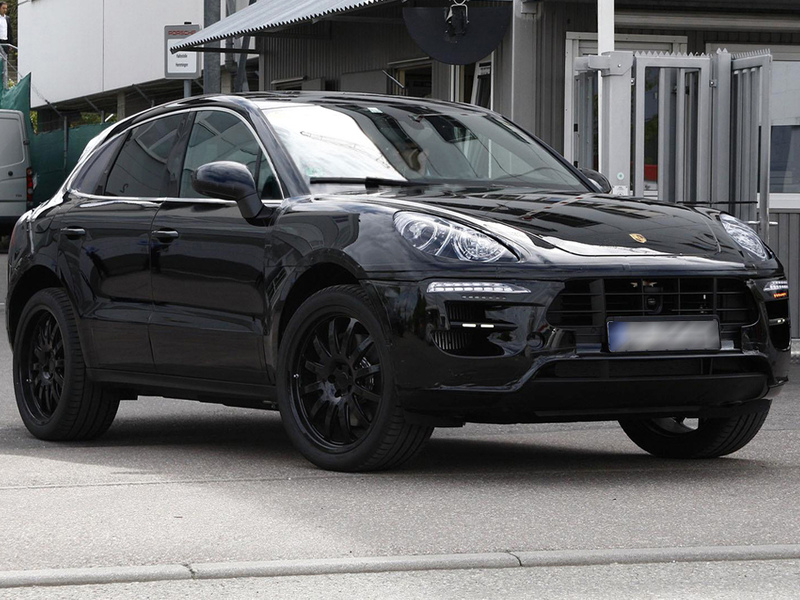 The new Compact Porsche SUV – Porsche Macan also reportedly will use a four-cylinder engine, a Porsche first since the Porsche 968 went out of production.